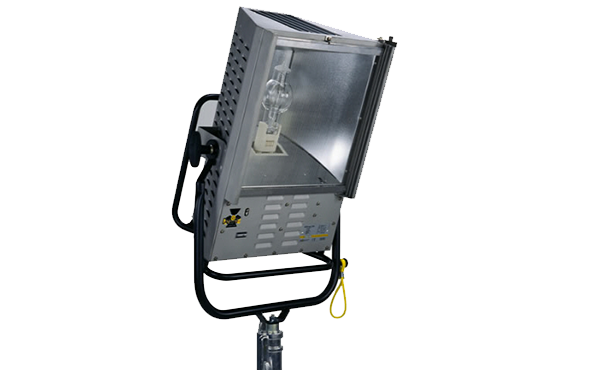 The Goya or X – Light can illuminate the tightest areas straight on with 130 degrees of flat, even light. 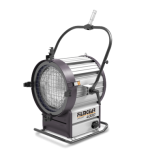 It is ideal as a skypan. 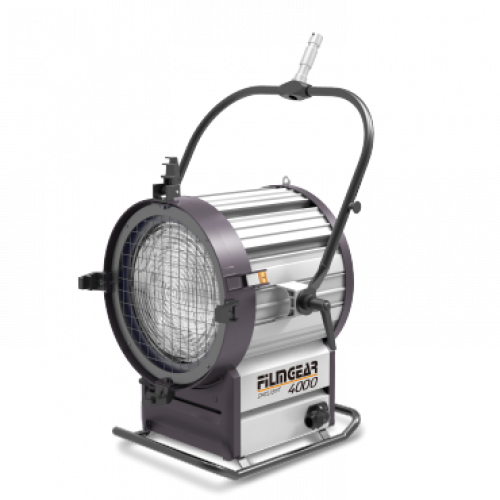 It has been used effectively to light car commercials through large silks. 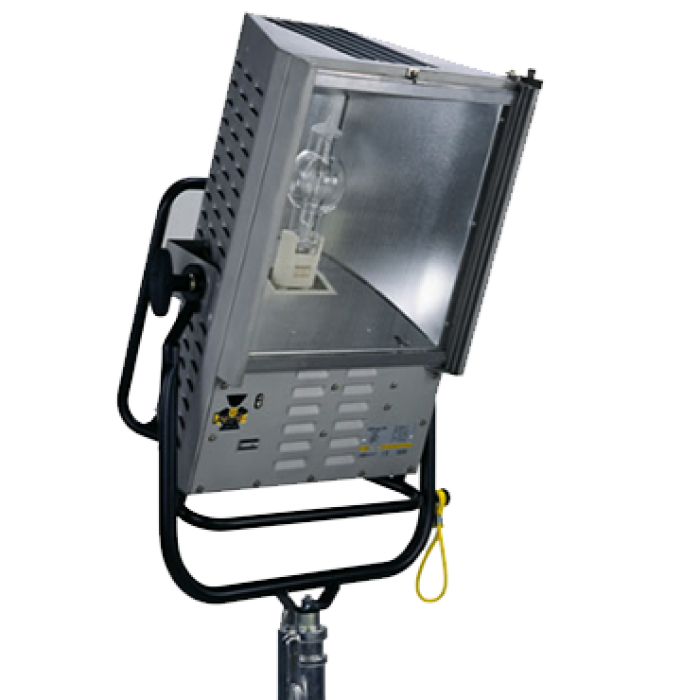 This lightweight fixture is so powerful that just a few can light large backdrops that normally would require multiple Cyc-lights. 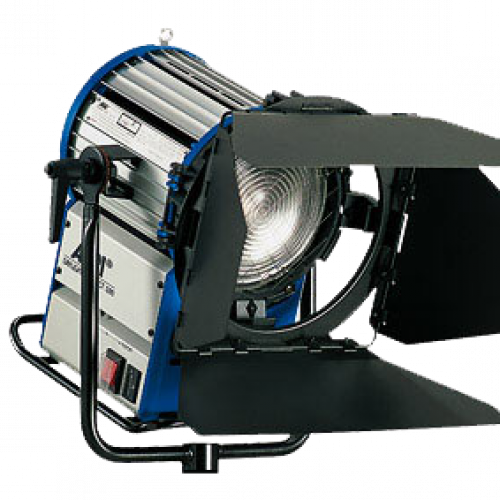 Bounce it off the ceiling or any reflecting material for diffused lighting or add a Chimera for a great soft-light. 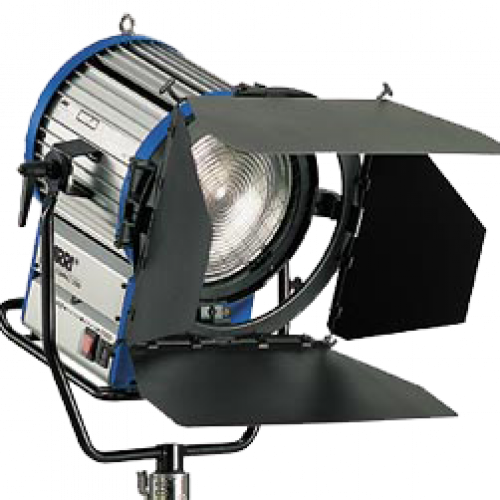 The Goya or X – Light with an interchangeable black reflector can create the most distinct shadow for special effects. 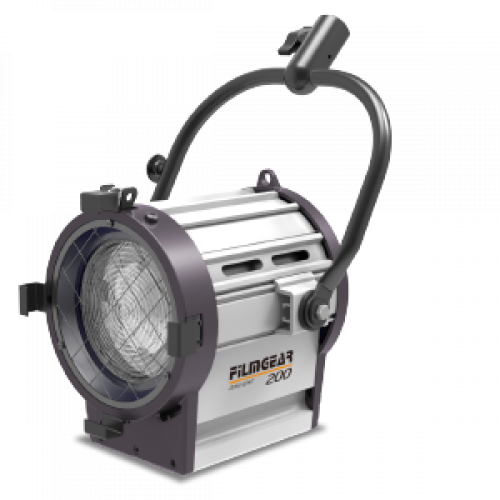 A unique, versatile light with the ability to burn in any position, allowing it to be used for a variety of lighting applications, a broad light, an overhead skypan, angled for large cycloramas or backdrops, reflected as a bounce light, or diffused as a soft key light.